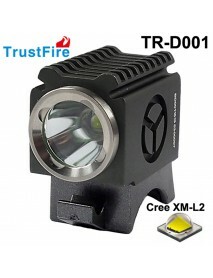 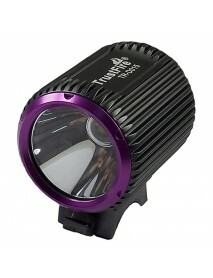 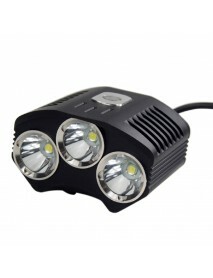 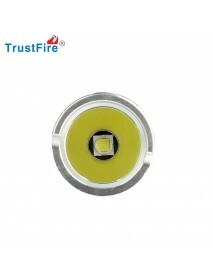 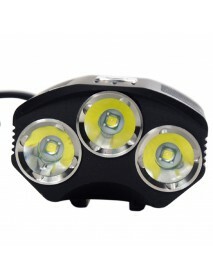 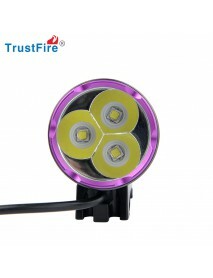 TrustFire TR-D018 3 x Cree XM-L2 LED 2500 Lumens 4.. 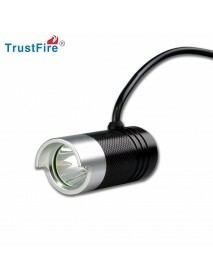 Brand:TrustFireModel:TR-D018Flashlight Material:Aluminum AlloyFlashlight Color:BlackEmitter Brand/Ty..
TrustFire TR-D017 Cree XM-L2 LED 450 Lumens 3-Mode.. 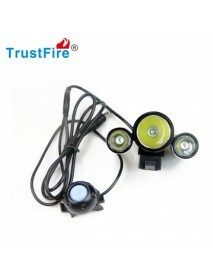 Product SpecificationsBrand:TrustFireModel:TR-D017Bike Light Material:Aluminum AlloyBike Light Color..
TrustFire TR-D014 7 x Cree XM-L2 LED 3200 Lumens 4.. 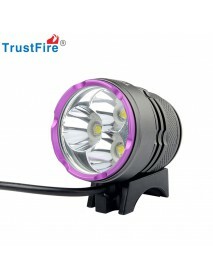 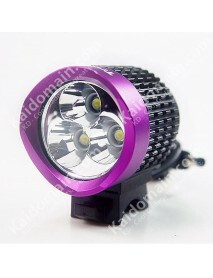 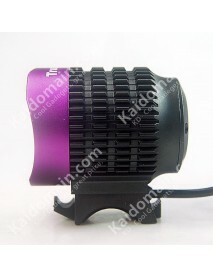 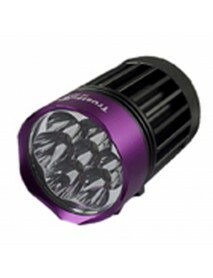 Product SpecificationsBrand:TrustFireModel:TR-D014Bike Light Material:Purple + BlackBike Light Color..
TrustFire TR-D013 7 x Cree XM-L2 LED 3200 Lumens 3.. 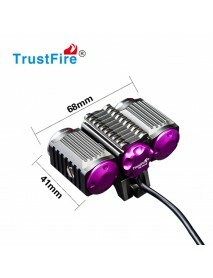 Product SpecificationsBrand:TrustFireModel:TR-D013Bike Light Material:Aluminum AlloyBike Light Color..
TrustFire TR-D015 Cree XM-L2 LED 580 Lumens 3-Mode.. 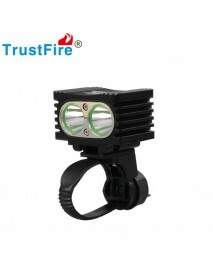 Product SpecificationsBrand:TrustFireModel:TR-D015Bike Light Material:Aluminum AlloyBike Light Color..
TrustFire TR-D001 Cree XM-L2 LED 600 Lumens 4-Mode.. 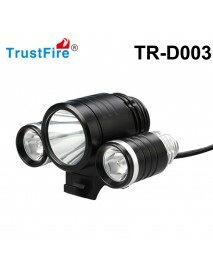 Product SpecificationsBrand:TrustFireModel:TR-D001Bike Light Material:Aluminum AlloyBike Light Color..
TrustFire TR-D009 3 x Cree T6 LED 4-Mode 2100 Lume.. 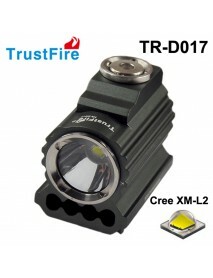 Product SpecificationsBrand:TrustFireModel:TR-D009Emitter Brand/Type:CreeEmitter BIN:XM-L T6Color BI..
Trustfire D012 3 x Cree XM-L2 1200 Lumens 4-Mode B.. 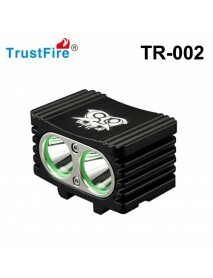 Product SpecificationsBrand:TrustFireModel:TR-D012Battery18650 4000mah li ion battery packMaterialAl..
TrustFire TR-H1 Cree XM-L2 LED 500 Lumens 3-Mode M.. 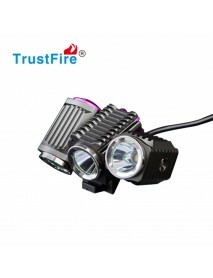 Product SpecificationsBrand:TrustFireModel:TR-H1Battery18650 4000mah li ion battery packMaterialAlum..
TrustFire TR-D002 2 x Cree XM-L2 4-Mode 1000 Lumen.. 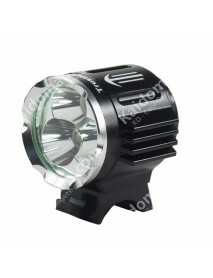 Product SpecificationsBrand:TrustFireModel:TR-D002Emitter Brand/Type:CreeEmitter BIN:XM-L2Color BIN:..
TrustFire TR-D003 1800lm Bicycle Light (with rubbe..
Products Description:1. 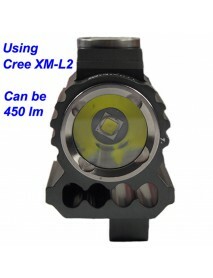 Using a CREE XML-T6 lights and two single XPE-R2 lamp, &n..
TrustFire TR-D008 3 x Cree XM-L2 LED 4-Mode 2000-L.. 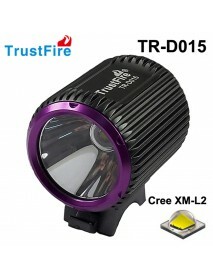 Product SpecificationsModel:TR-D008Emitter Brand/Type:CreeEmitter BIN:XM-L2Color BIN:WhiteTotal Emit..
TrustFire TR-D016 2 x Cree XM-L2 LED 800 Lumens 3-.. 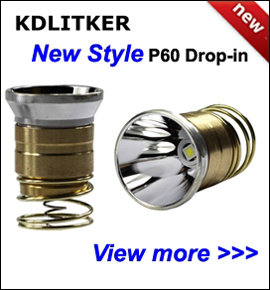 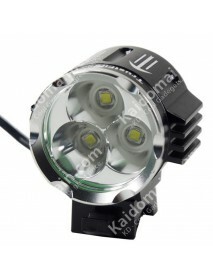 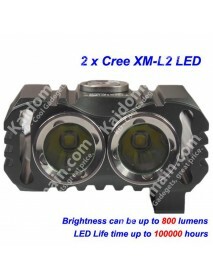 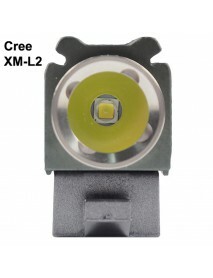 Product Feature	- Using 2 x Cree XM-L2 Led, lifetime can be up to 100000 hours	- One button dimming ..
TrustFire TR-D011 3 x Cree XM-L2 U2 3-Mode 3600 Lu.. 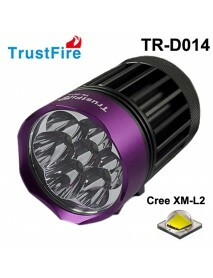 Product SpecificationsBrand:TrustFireModel:TR-D011Emitter Brand/Type:CreeEmitter BIN:XM-L2 U2Color B..
TrustFire TR-D006 Cree XM-L2 LED 1100 Lumens 3-Mod.. 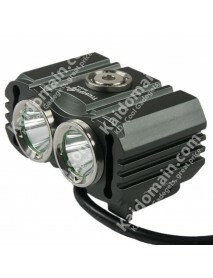 Item No.TR-D006Battery18650 8000mah li ion battery packMaterialAluminum Alloy3 ModesHig,Low,StrobeLE..